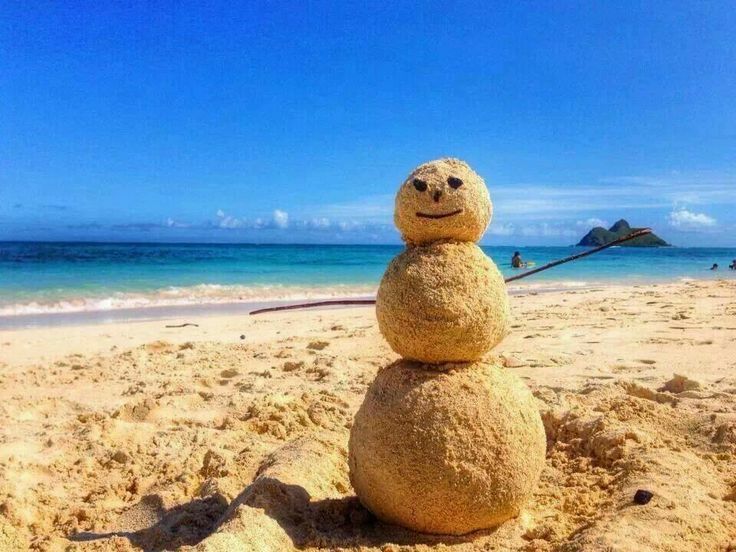 As you have surely noticed as we pass the halfway point of the season, Old Man Winter seems to be on vacation this year. 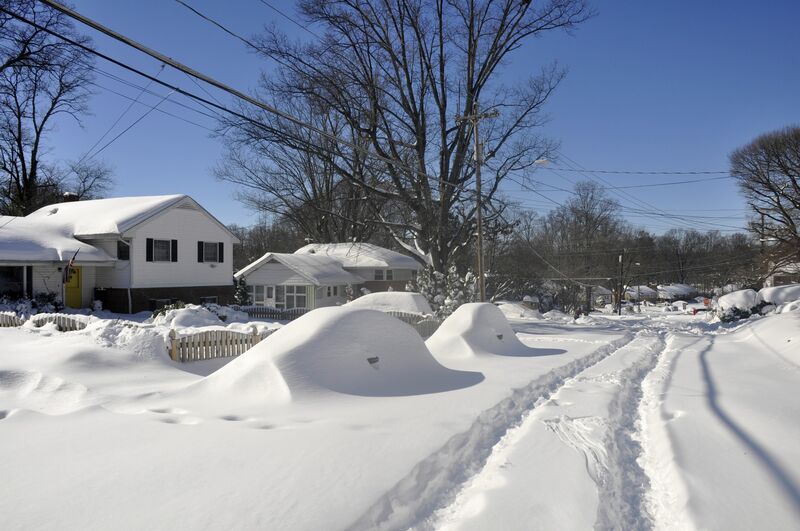 Over the last 30 years, the Pittsburgh area has averaged over 40 inches of snow every year. With only 8 inches of snow this year, it has definitely been a weird winter. However, in place of the freezing temperatures and mounds of snow, we have experienced large amounts of rainfall. The National Weather Service has issued several flood advisories, watches, and warnings throughout the area. The Ohio River and the Allegheny River has been out of their banks a couple of times and the Mon Wharf in Pittsburgh was closed due to flooding. 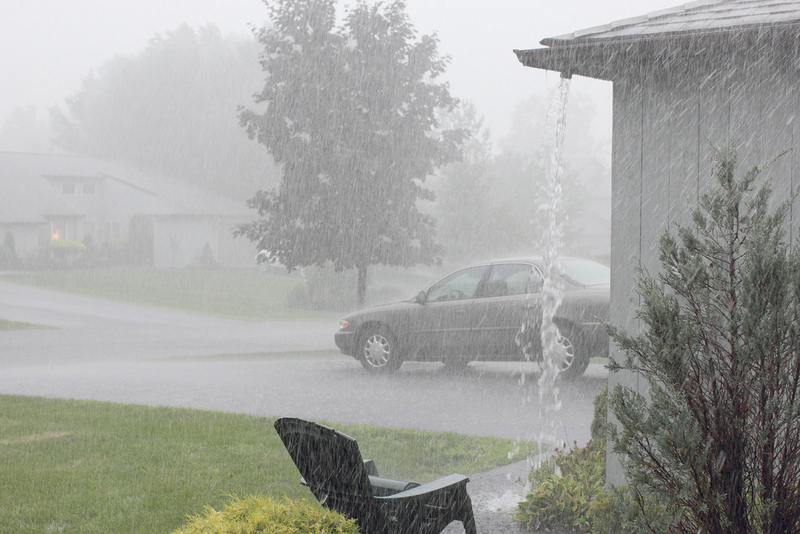 What does this warm weather and rainfall mean for your home? Usually, when things are working the way they are supposed to, snow melts slowly, letting it absorb into the soil or run off slowly into rivers and streams. With the balmy temperatures this season, the precipitation hasn’t frozen and is going straight into the oversaturated soil. 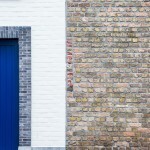 Oversaturated soil can cause many problems to your home’s foundation. 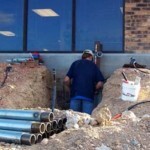 The soil can push against the foundation walls, causing them to lean or bow. 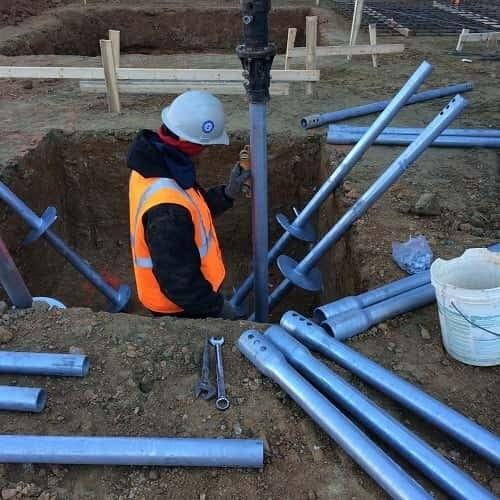 This hydrostatic pressure can be very strong, so as soon as you notice a problem, you need to call Matthews Wall Anchor & Waterproofing immediately. 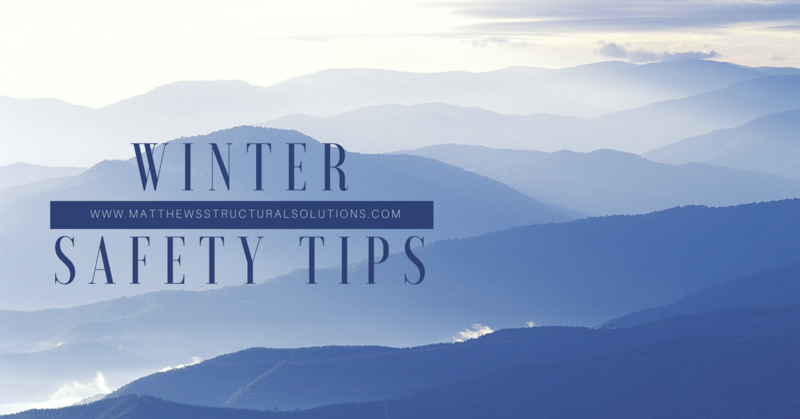 It’s a lot easier to repair a bowed wall than it is to repair a collapsed one. 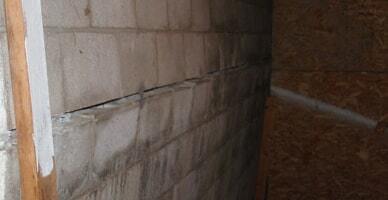 The saturated ground can also allow cracks to form, allowing water and pests to invade your home. It doesn’t take much more than a hairline fracture to let in the elements. In addition, if water enters the crack, then freezes, the expansion will make the crack even bigger. 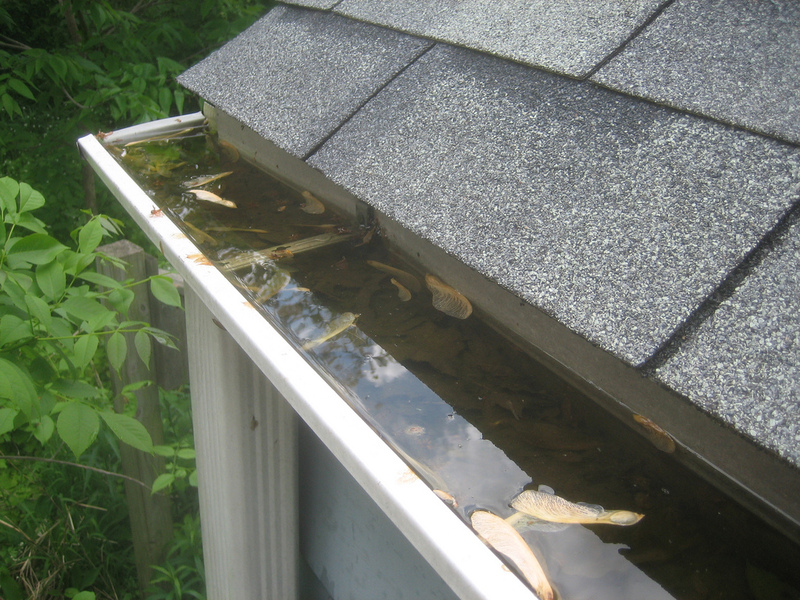 If water does enter your home due to flooding (or other causes), it can quickly cause a lot of damage. It can ruin your belongings, drywall or paneling, furniture, and cause foundation issues. 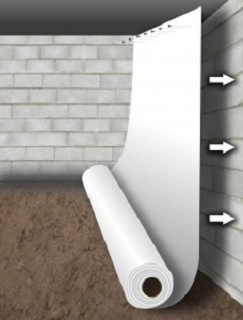 Matthews Wall Anchor & Waterproofing can help protect your home from water entering your home with both internal waterproofing and exterior waterproofing. Keeping your home dry will protect your home from water damage and your family from mold and mildew. Go ahead and savor the warm weather, we know that in this area it could suddenly be below zero with a foot of snow. You’ll be able to relax and enjoy the unseasonable temperatures knowing your home is protected by Matthews Wall Anchor & Waterproofing. Contact us today and learn more about our foundation repair and waterproofing services for the Ohio, West Virginia, and Pennsylvania area.